The RFMS-4X256-B is a blocking matrix, which means two common ports cannot be connected to the same output port simultaneously. Switching can either be set manually, or programmed to execute a sequence of up to 64,000 switching operations. The matrix can be switched at over 200,000 cycles per second. 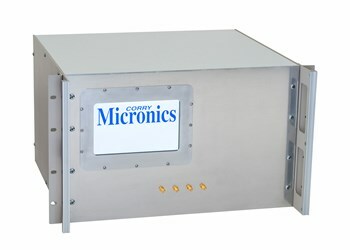 For more information in the form of electrical and mechanical specifications, download the datasheet. 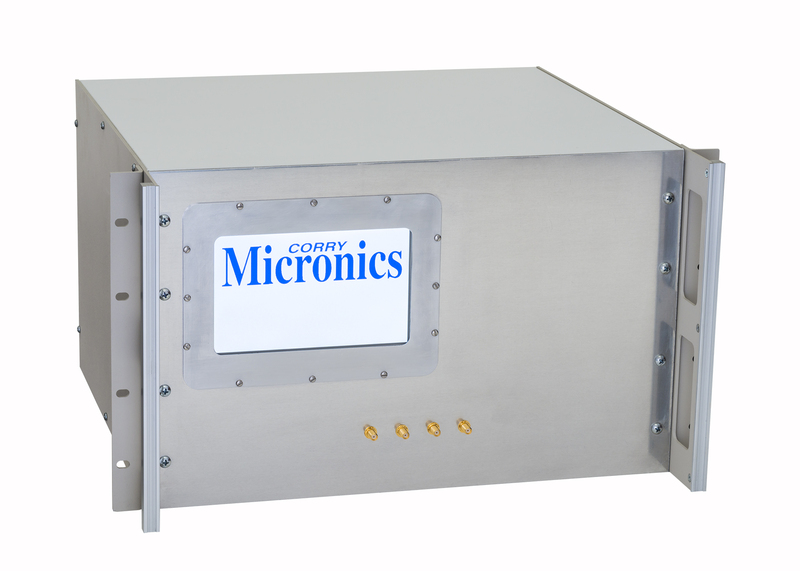 You can also contact Corry Micronics directly to discuss your application.